The official trade war between the US and China seems to be entering its end game. But that does not mean the hostilities will end. Making sense out of what the world’s first and second-largest economies will do will only be slightly easier. A few speakers at our office might be able to help you out. Two decades ago Jim Rogers moved to Singapore as he emerges as a major bull on Asia. Since then he stuck to his guns as a successful investor, made sure his daughters were fluent in Mandarin and became a leading voice on investments in China, Asia and elsewhere. Recently he sold his US shares for Chinese equity. One of the main assets of China, Rogers says, is the One-Belt, One-Road program. 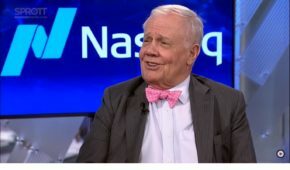 Are you looking for more recent stories by Jim Rogers? Do check out this list. 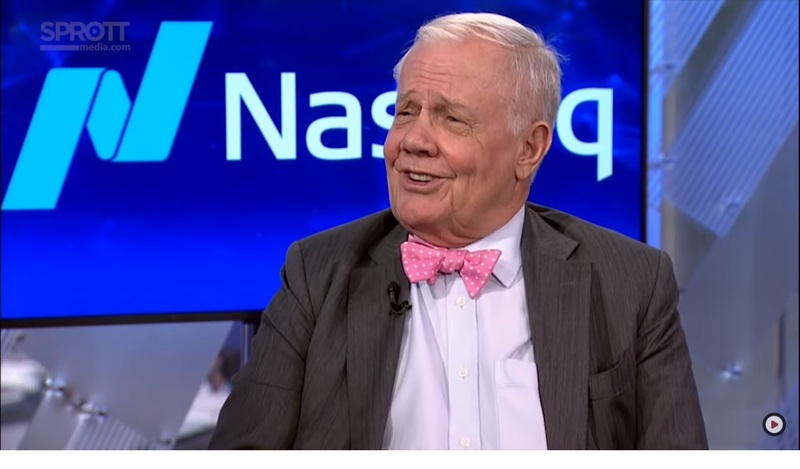 Are you interested in having Jim Rogers as a speaker? Do get in touch. 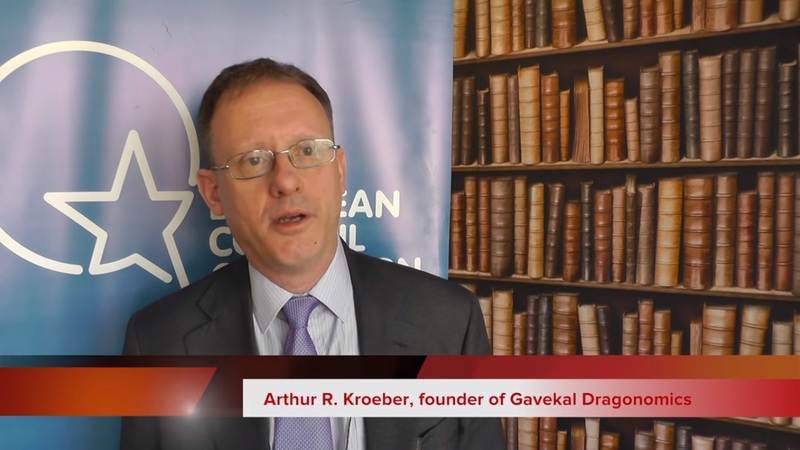 Arthur Kroeber is former chief editor of the leading China Economic Quarterly. He is one of the leading bulls on China´s development and one of the first to dismantle the next China doomsday scenario. 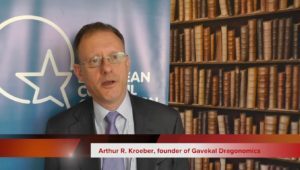 Arthur Kroeber is Managing Director and Head of Research, GaveKal Dragonomics, Senior Fellow, Foreign Policy, Brookings-Tsinghua Center. You can read his recent articles here. 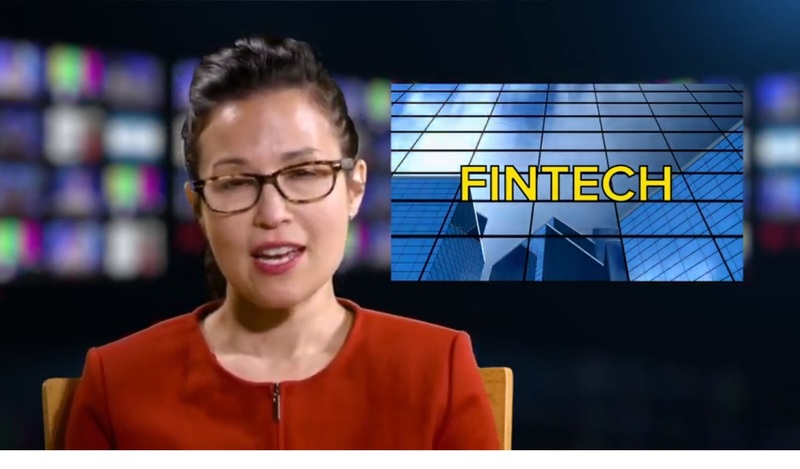 A globally recognized authority on China’s enterprise and banking reforms; 40+ years as a senior business executive and board director throughout the emerging markets; Pioneering thought-leader on global business growth strategy, risk and innovation. Trump needs allies to challenge China on trade – Harry Broadman in Forbes. You can read some of his recent articles here. Mark Schaub is partner at King&Wood and Mallesons, the largest law firm in China and Australia combined. In 2018 he became a partner of KWM London. Mark Schaub is a prolific speaker who wastes no time in avoiding the real challenges in doing business in China. 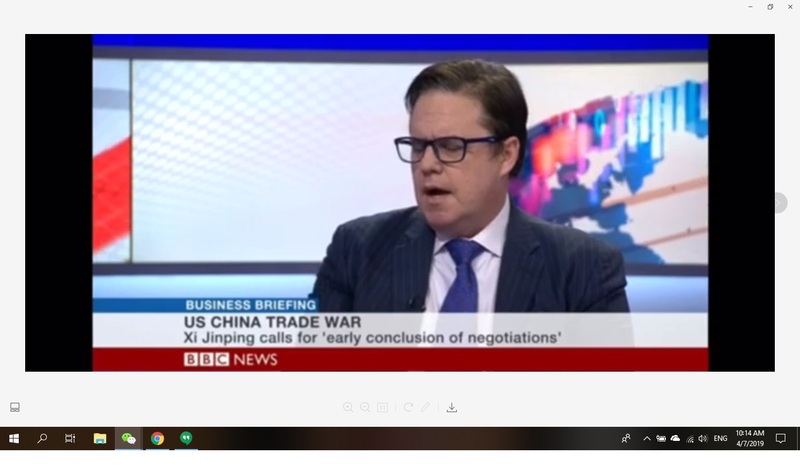 As a lawyer he had extensive experience in negotiating deals, firing people and otherwise dealing with the ignorance of companies entering the Chinese business minefield. You can read more articles by Mark Schaub here. 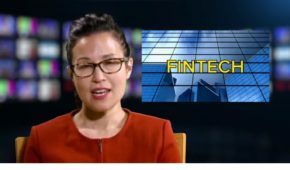 She joined in 2019 SupChina, the leading podcast on China, as a columnist on financial technology. You can read some of her recent articles here. Paul Gillis is a professor of practice and co-director of the IMBA program at the Guanghua School of Management at Peking University, CPA. 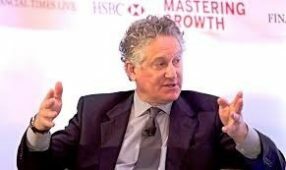 Paul Gillis is a renowned and outspoken analyst of accounting practices of foreign firms in China. As a retired partner at PWC (1976-2004) he teaches accounting, auditing, and finance at the Guanghua School of Management at Peking University since 2007. He has lectured at the Communist Party School and regularly speaks to investor and corporate groups. He published in 2014 his book The Big Four and the Development of the Accounting Profession in China (Studies in the Development of Accounting Thought, based on his Ph.D.
You can read Paul Gillis´ recent comments here. 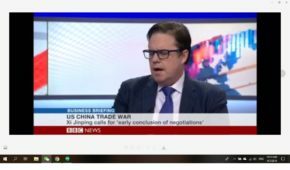 At his weblog, he dived into the question whether services and the Big Four accounting firms would run a risk in case of a trade war. 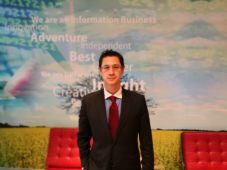 Shaun Rein, managing director of the China Market Research Group (CMR) Shaun Rein is one of the world’s recognized thought leaders on strategy consulting in China. At the end of 2017, he published The War for China’s Wallet: Profiting from the New World Order, his third book after two earlier bestsellers. His first book The End of Cheap China, Economic and Cultural Trends That Will Disrupt the World published in 2012, solidified his reputation of challenging established classic ways to frame China. In 2014 he published his second book The End of Copycat China: The Rise of Creativity, Innovation, and Individualism in Asia. In that book, he explains how China from a copy-and-paste culture is now developing into one of the world´s leading innovators. He is a regular commentator on Bloomberg TV, The Wall Street Journal, and other mainstream media. You can read about Shaun Rein´s recent activities here. 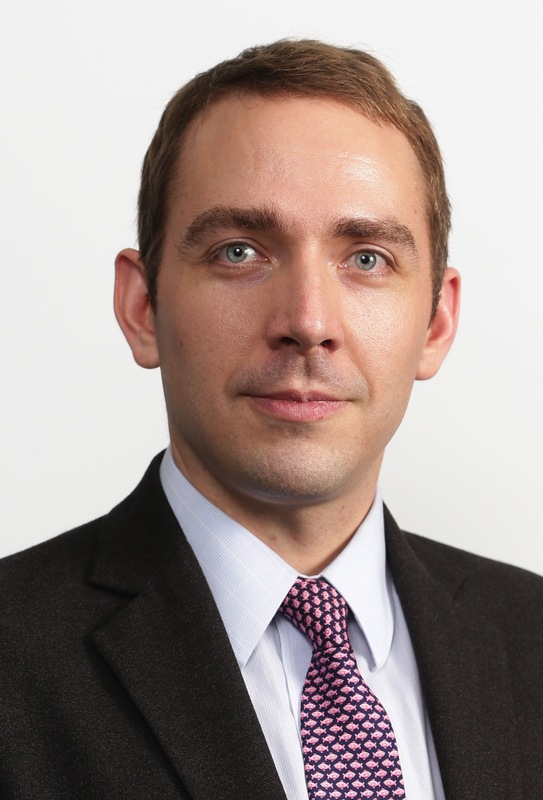 Ben Cavender is a Director of The China Market Research Group (CMR), which he joined in 2006. 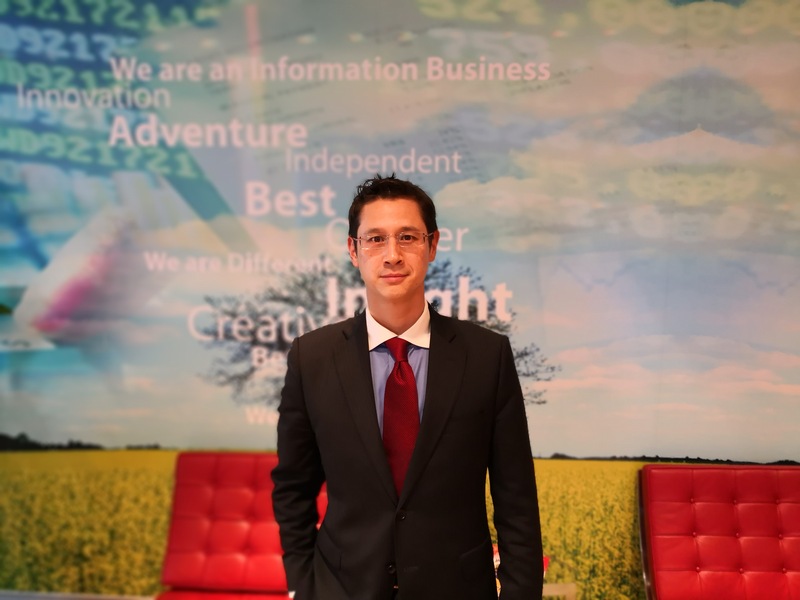 His work at CMR focuses on consumer behavior analysis, market analysis, due diligence, retail strategy, brand positioning, and growth strategies in the China market. His role at CMR includes oversight of projects for Fortune 500 companies, SMEs, and domestic Chinese companies in the e-commerce, entertainment, fashion & apparel, food & beverage, hospitality, luxury goods, and TMT sectors seeking to expand their presence in China and abroad as well as for institutional investors and their portfolio companies. At Reuters, he commented on the possibility of a backlash at US companies in China.